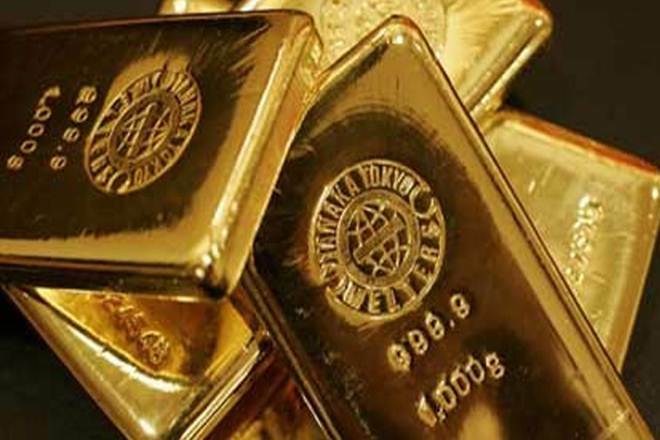 A Sri Lankan woman who attempted to smuggle out four gold pieces to Chennai, India was taken into custody by the custom officials on duty at the Bandaranaike International Airport earlier today. The suspect (35), is a resident of Peradeniya, Kandy and she attempted to smuggle the gold in a SriLankan Airlines flight. The BIA Customs Officers are conducting further investigations.